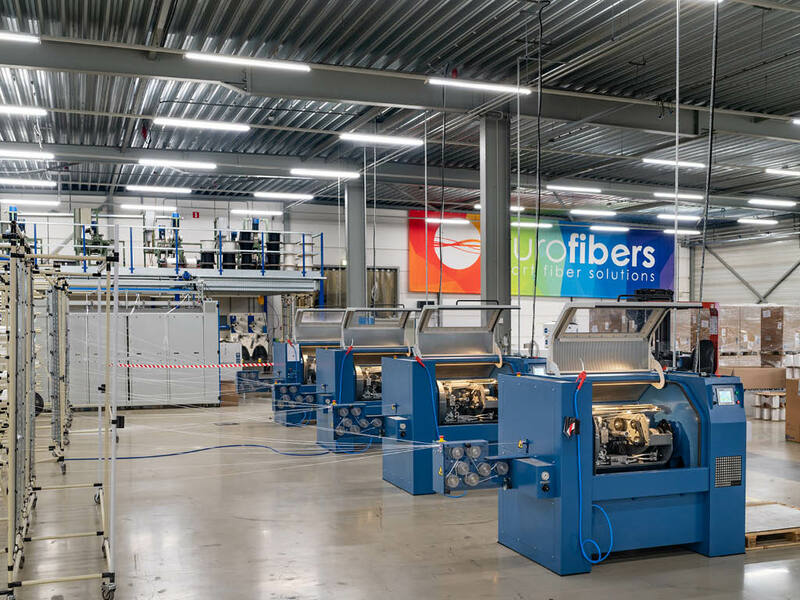 In addition to a wide variety of fibers, EuroFibers has the fiber-processing capabilities available in house to provide twisted, assembled and engineered yarns and short cut and staple fiber, according to your exact specifications. On top of that, we can enhance features of High Performance Fibers by using our proprietary Prisma® coating technology. 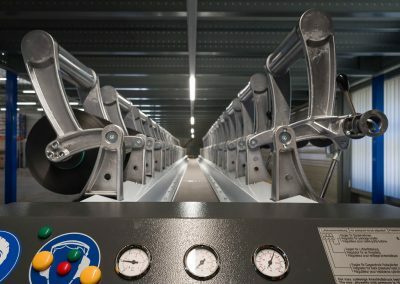 Our state-of-the-art Roblon twisting machines can produce a large range of customer-dedicated, intermediate products that make things a lot easier for producers of ropes and round slings. 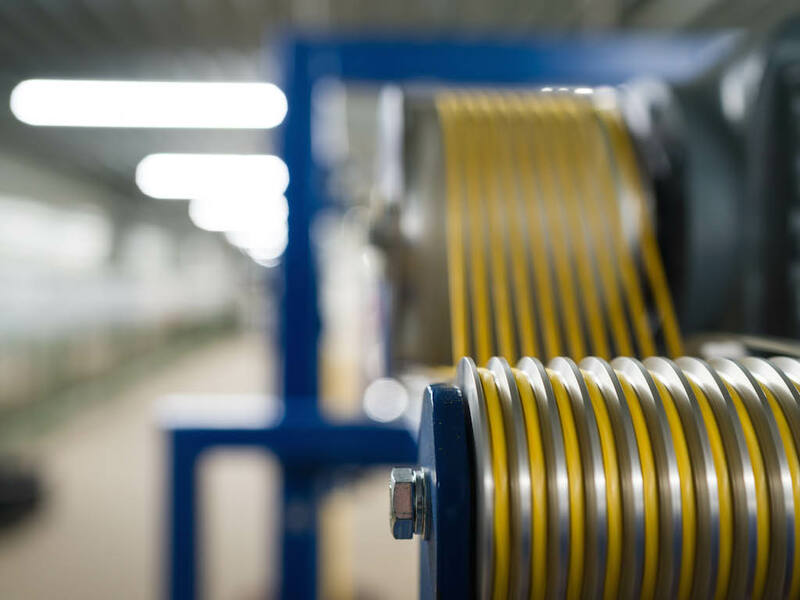 We assemble and twist rope yarns to fit all standard bobbin sizes. 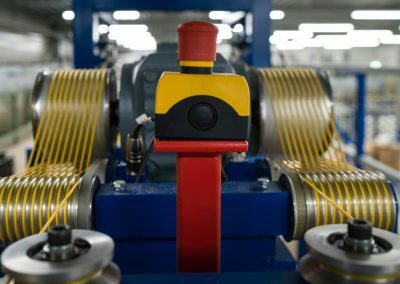 We can customize these based on both weight and length, and supply rope yarns in every desired twisting level and direction, depending on the customer’s needs. 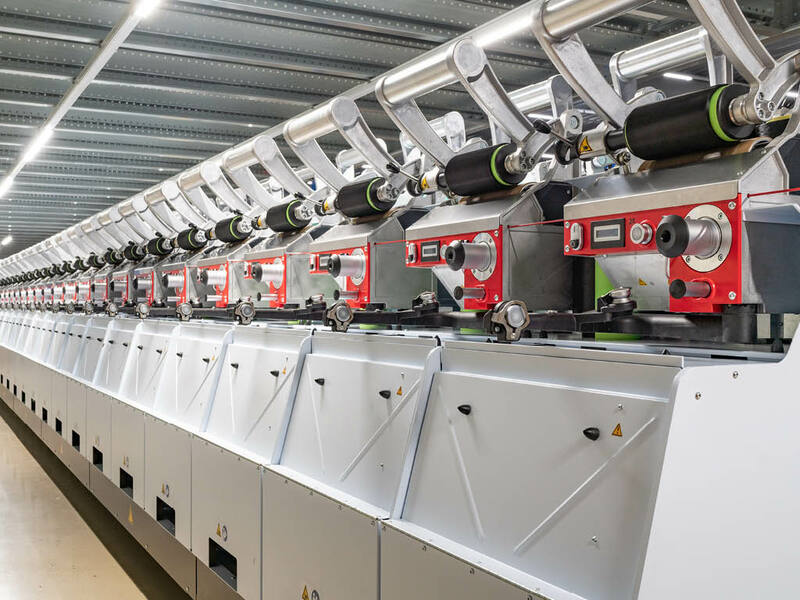 Our machines have a substantial range and can assemble from 5,000 to 200,000 dtex, both coated and uncoated yarn. We are extremely flexible and can provide tailor-made products. 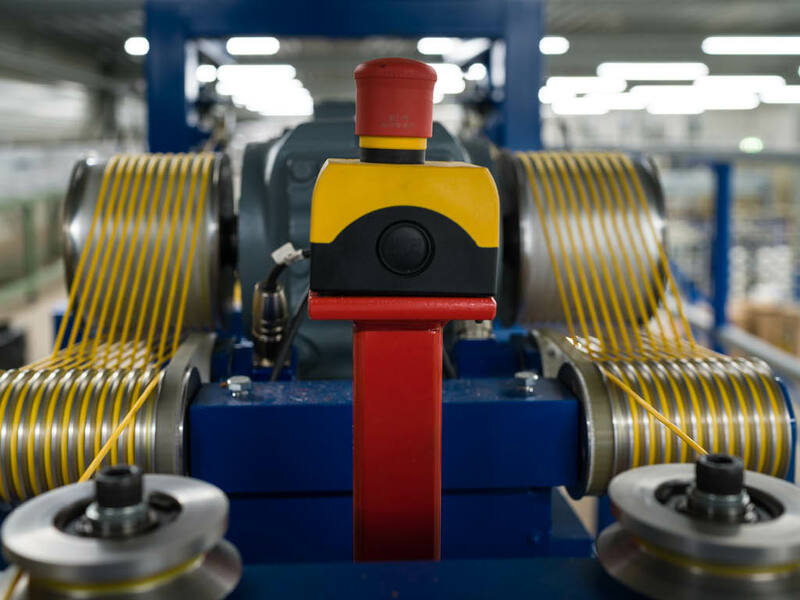 The customer chooses the quantity of yarn and the weight, the number of twists per meter and the desired length per metered bobbin. 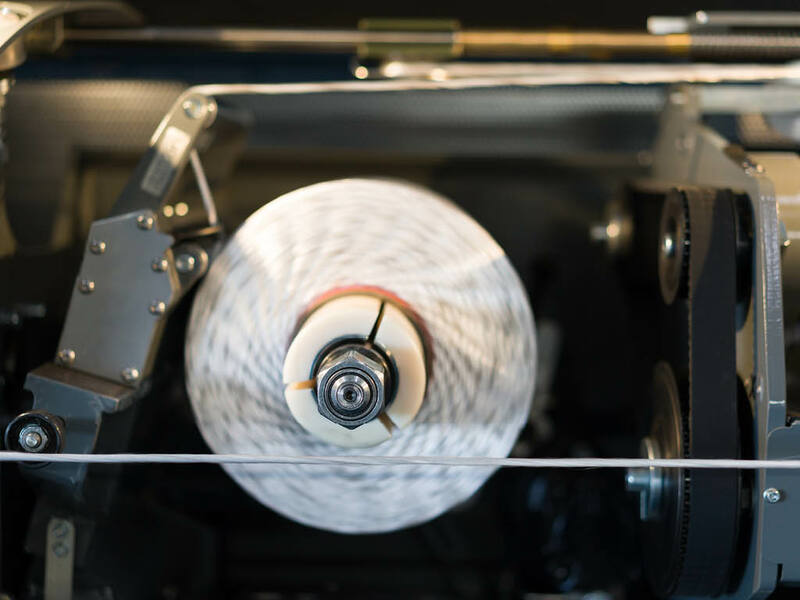 Every bobbin naturally undergoes an extensive quality control check and is equipped with a bar code as well as a unique traceable code before it leaves our premises. 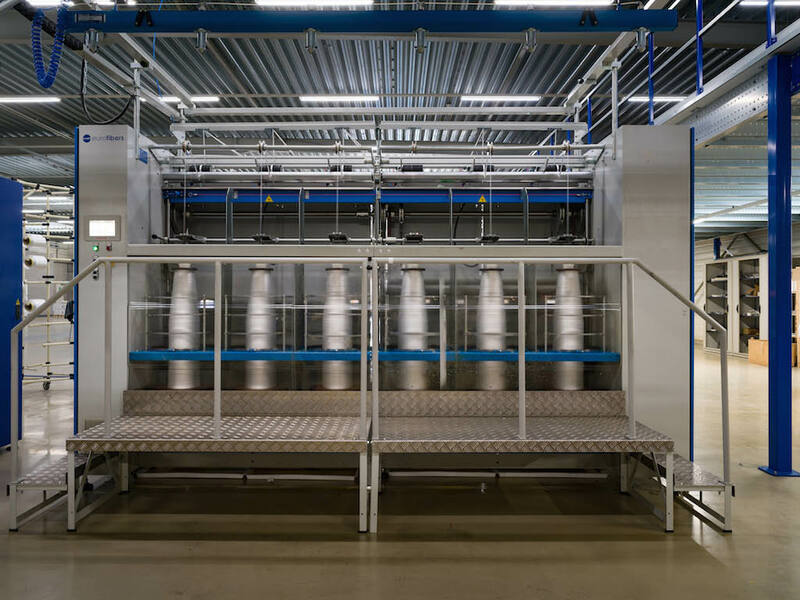 When braiding High Performance Fibers, the main concern is to minimize the loss of tenacity. The areal density and the construction of the braid influence the performance of the rope. 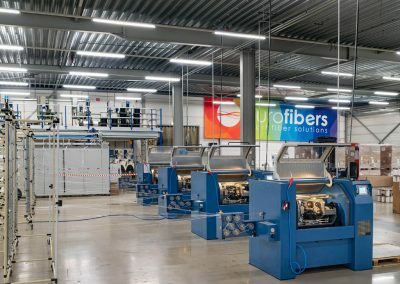 During the production process of converting yarn to fiber bundle, High Performance Fibers can lose a considerable amount of strength due to their low elongation and high modulus. 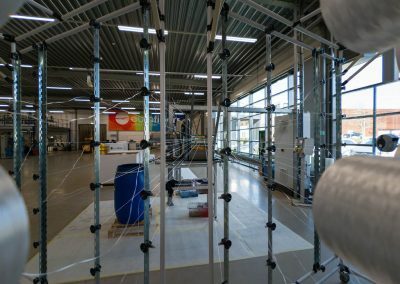 By stretching Dyneema® almost to its melting temperature, gains of 20% are possible in terms of properties as compared with unstretched yarn. 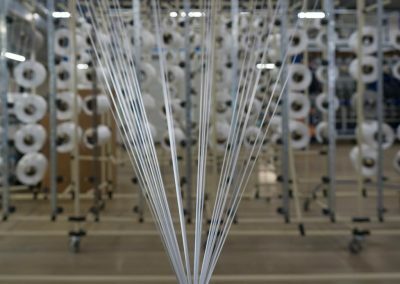 These gains mean that a customer will either receive yarn that is significantly stronger or will need less yarn to achieve the same results. 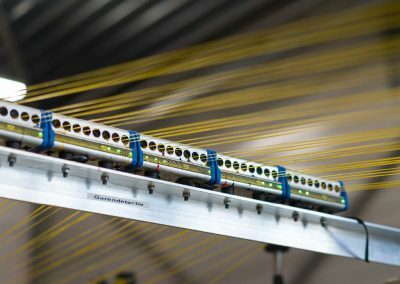 EuroFibers uses a unique method of heat-setting in which we stretch the product at the strand level and not at the rope level. 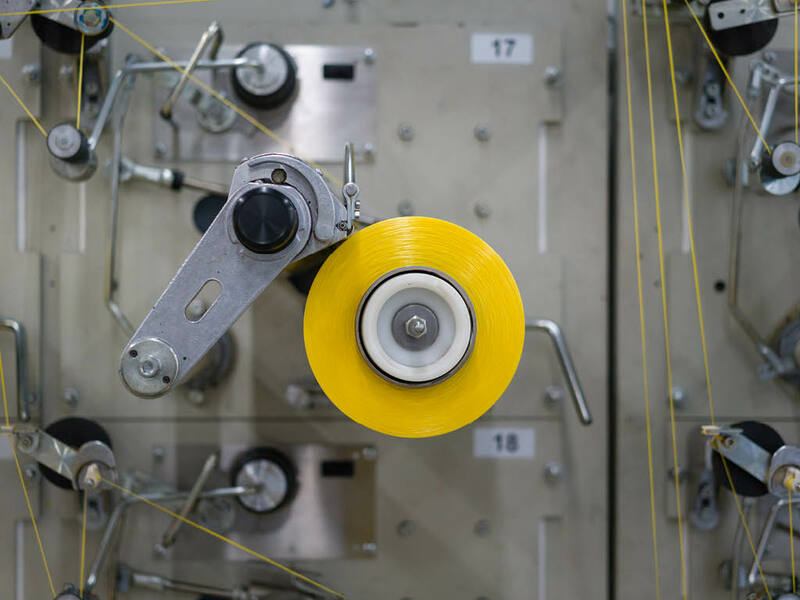 We coat the yarn from the inside out, and build the final product, working from filament to strand to rope. During this process, a second layer of coating may be applied if desired. 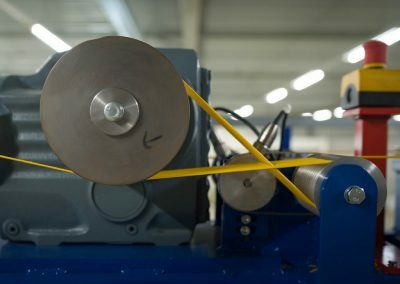 This unique working method improves efficiency considerably, extends the lifetime and enhances the colour fastness of the rope. After our supplier has delivered the yarn, it is still not ready to weave, knit or braid. By twisting the yarn, we create a compact bundle that is easier to process. The advantage of ring twisting is that it produces high-quality yarn with a low likelihood of filament breakage. Our innovative high-performance ring twisting machines from Galan and Twist Technology combine the advantages of ring twisting with greater flexibility in production. 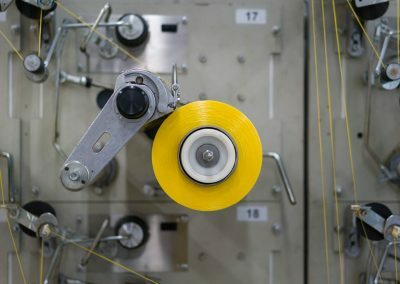 After being ring-twisted, the yarn must be rewound onto disposable bobbins. During this rewinding process, an extra quality control check is carried out using a yarn sensor at every position in order to be 100% certain that there are no defects in the yarn. 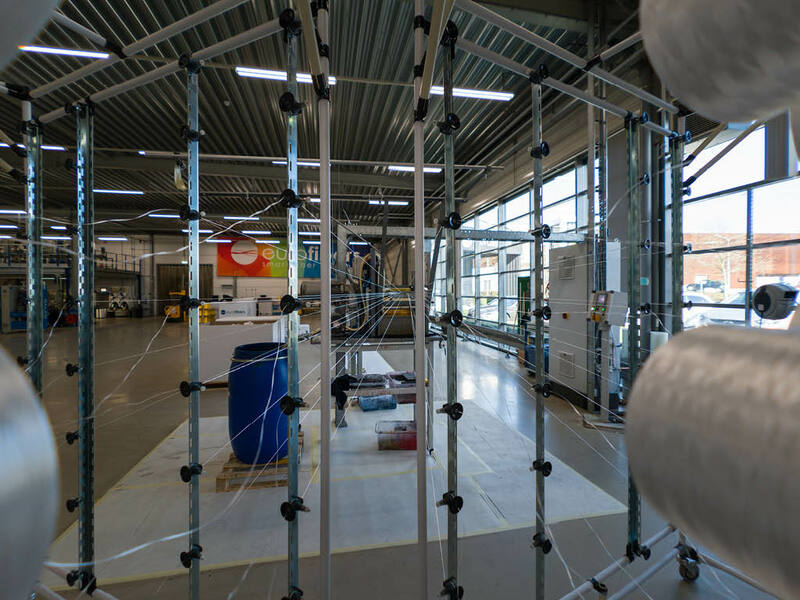 During this process, a meticulous, final visual check is performed by our qualified employees. 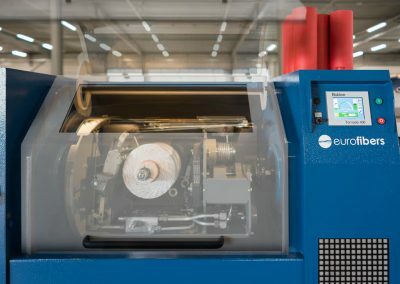 EuroFibers’ most recent major investment, the Saurer Allma 2-for-1 twisting machine takes into account our customers’ requests and specific demands for the production of special and large packages. 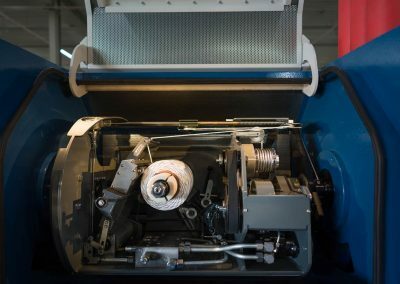 This twisting machine is particularly suitable for the production of twisted industrial fibers rip cords and tire cords, as well as for plying pretwisted yarns. 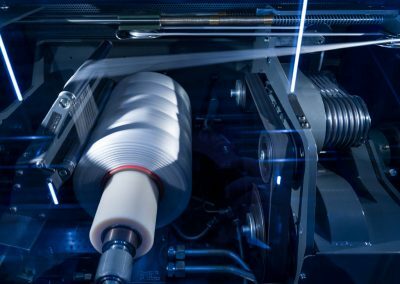 The latest twisting technology makes it possible for us to deliver all of the High Performance Fibers in a broad range of extremely high-quality twisting levels, and in large volumes. We can do this for coated and uncoated yarn. 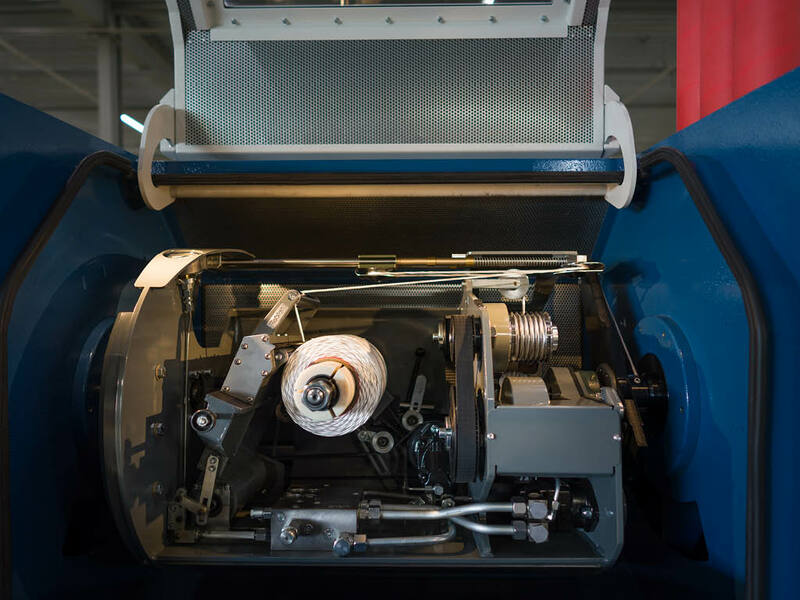 The machine can produce up to 400 metres per minute. 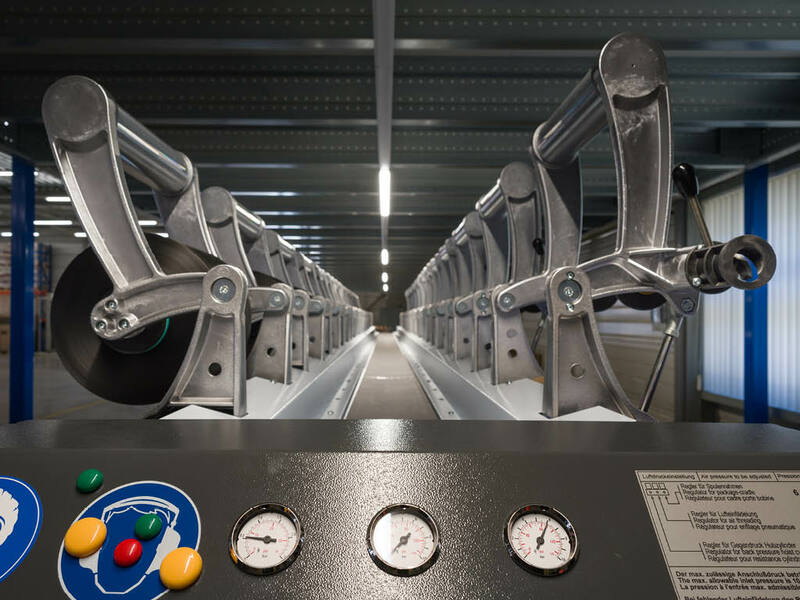 All of the components guiding the yarn during the twisting process are designed to be very gentle on the yarn thanks to their special wear-resistant surface. 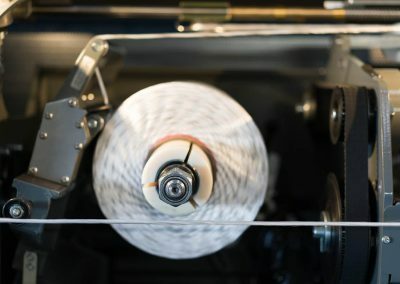 Our experienced and highly qualified employees are capable of processing Dyneema®, Trevo®, Twaron®, Technora® and Vectran® using the 2-for-1 twisting machine, and using optical yarn sensors sensor, can continuously monitor 100% of the process for possible defects in the yarn. 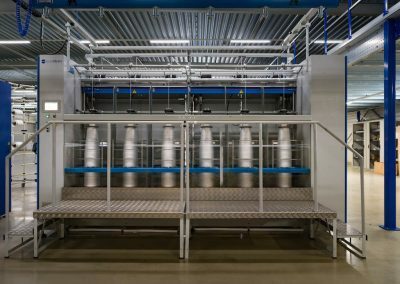 This special capability makes us unique in the market and enables us to guarantee extremely high quality on a continuous basis. 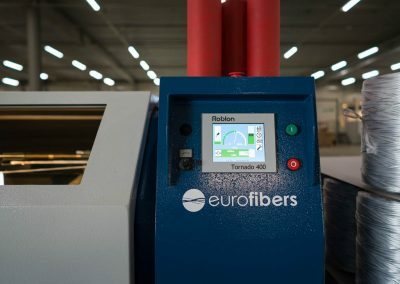 EuroFibers can chop all coated and uncoated High Performance Fibers to 3, 6, 9 and 12 mm short-cut fiber or crimped staple fiber of 32, 38, 51 or 60 mm. 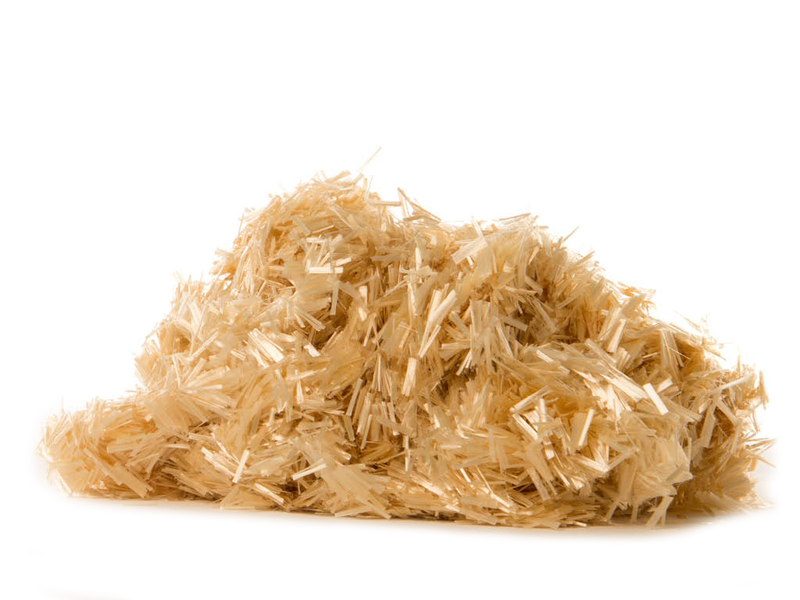 These chopped High Performance Fibers are used in a variety of applications, from concrete to cotton reinforcement, to improve process and product performance. This process offers many advantages such as increased strength, modulus and/or abrasion resistance. The chopped yarn is packaged in bags or boxes depending on the customer’s wishes. 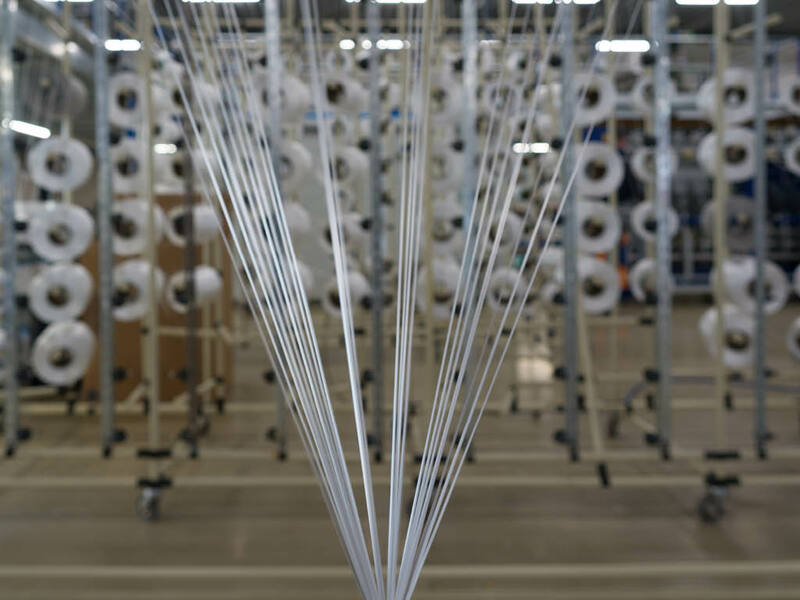 Although the process may look simple, this is not the case as the fiber we process is extremely tough and cut-resistant. EuroFibers is the proud developer of Prisma® coating, specifically designed for a strong cohesion with crystalline high performance fibers. 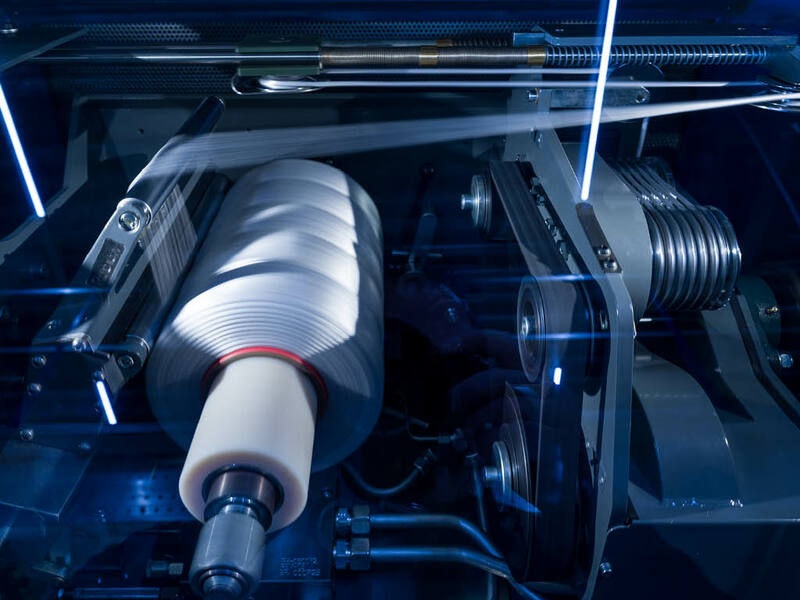 Come and meet us at Techtextil 2019 in Frankfurt! EuroFibers appointed as premium supplier of Twaron®-based ripcords. 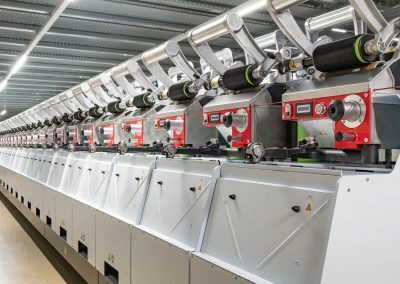 EuroFibers has invested in brand new Roblon Tornado twisting machines. 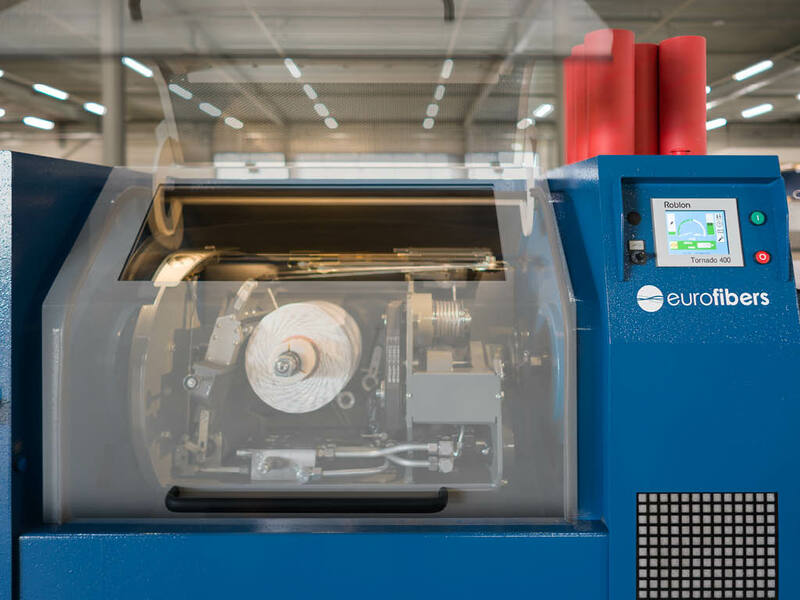 EuroFibers is your reliable partner in the technical textile industry producing high performance fibers tailored to your needs.